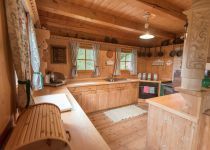 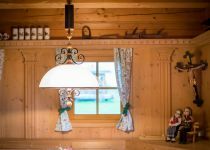 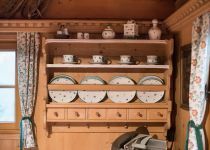 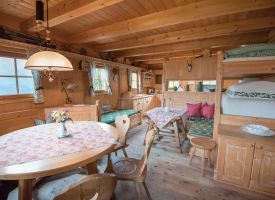 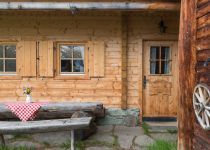 Sagritzerwirt's alpine cabin is situated on the alpine bath between the Albitzen/Glocknerblich and the Astental/Sadnighaus at 2040 meters above sea level. 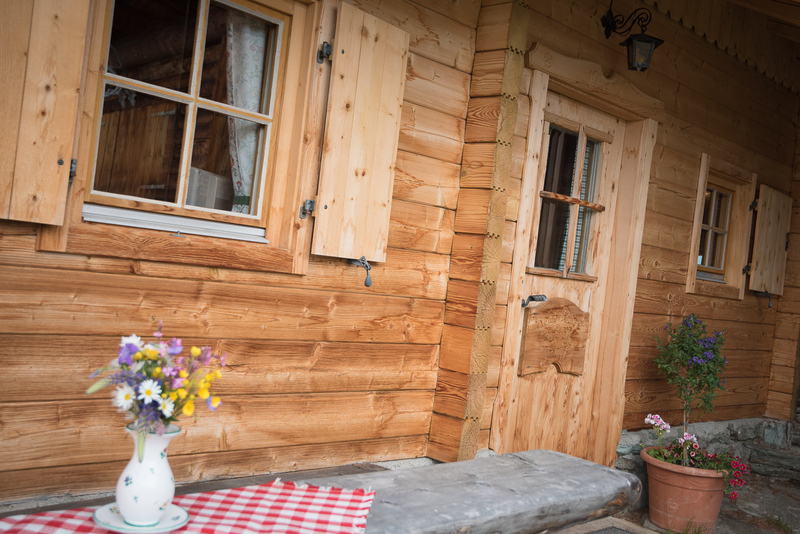 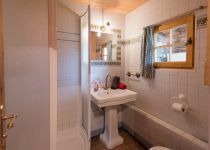 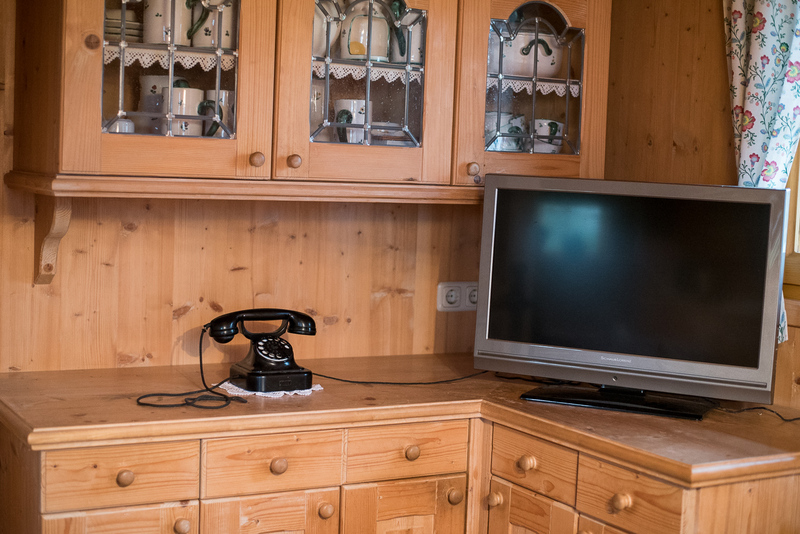 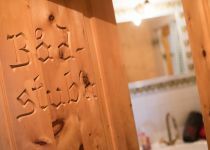 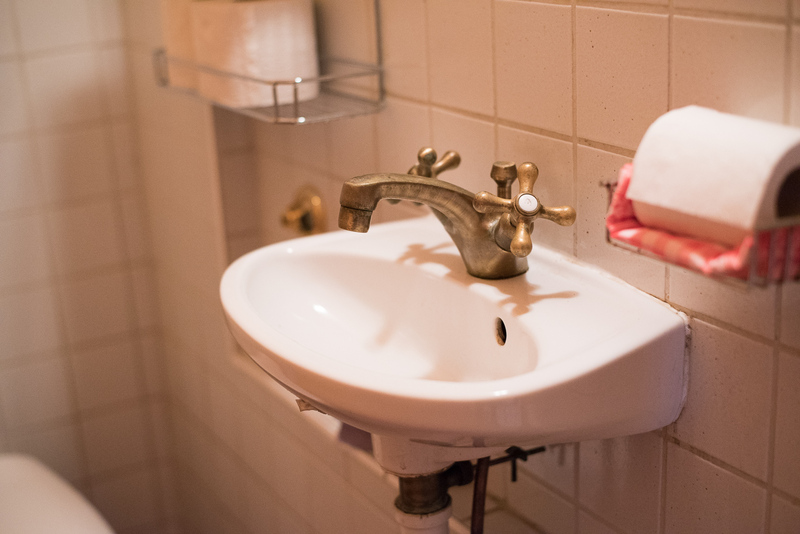 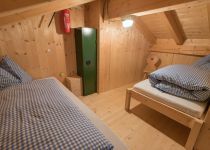 We can spend your holiday during the summer in our chalet. 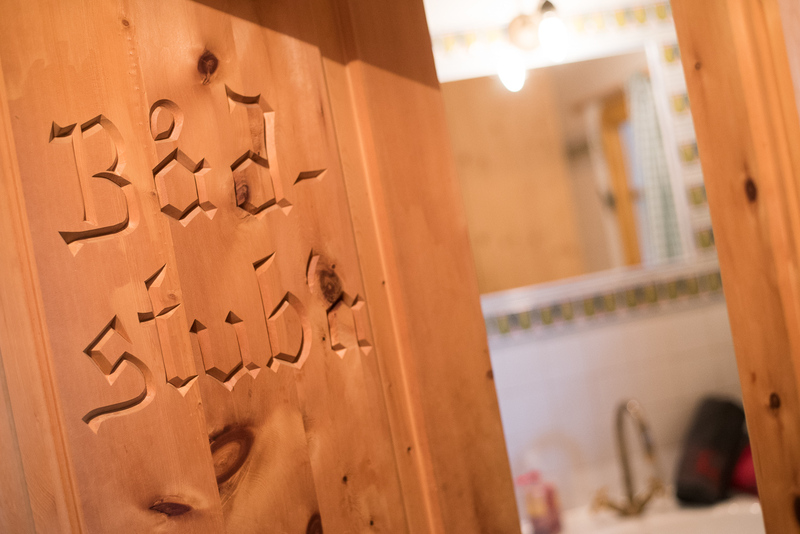 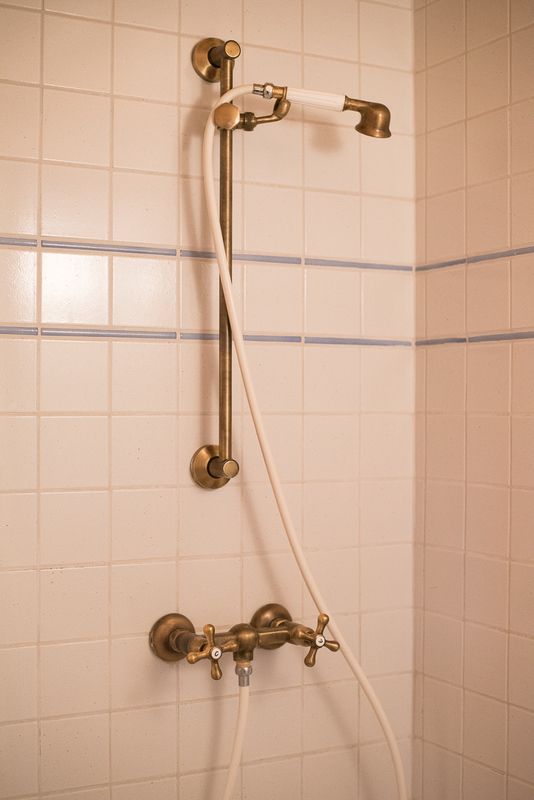 We guarantee a perfect atmosphere for sure. 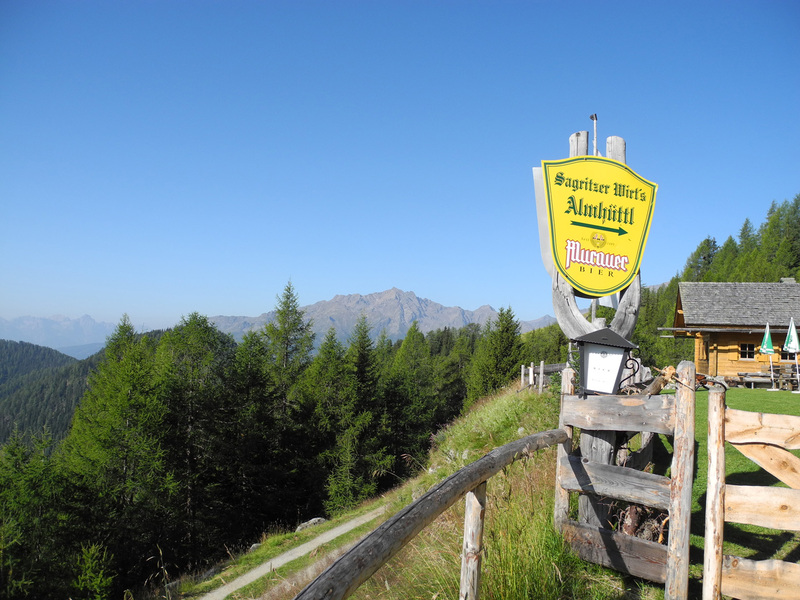 Hike at our local mountain, the Mohar, and enjoy the beautiful view over the Schobergruppe, the Sadniggruppe, the Lienzer Dolomiten and the Großglockner. 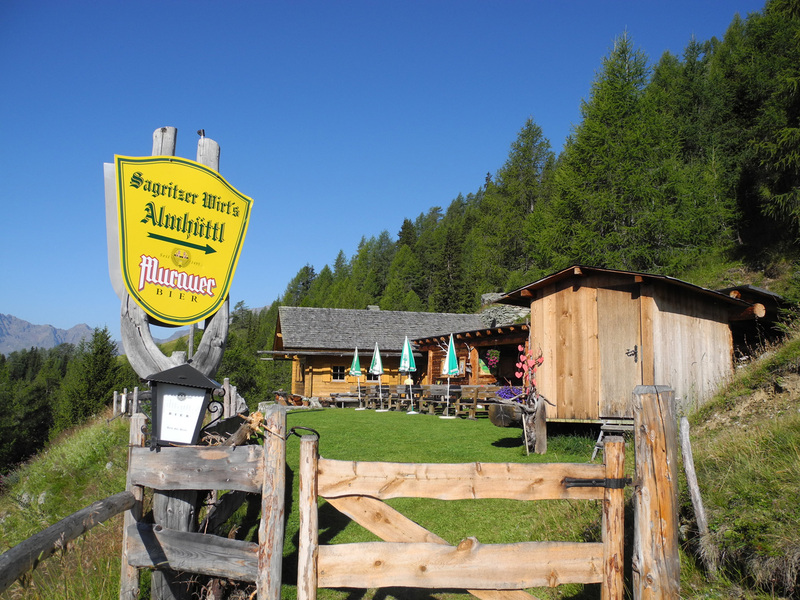 Not only the Sagritzerwirt in the valley offers a variety of great food pleasures. 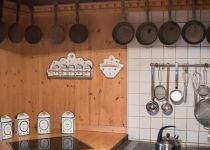 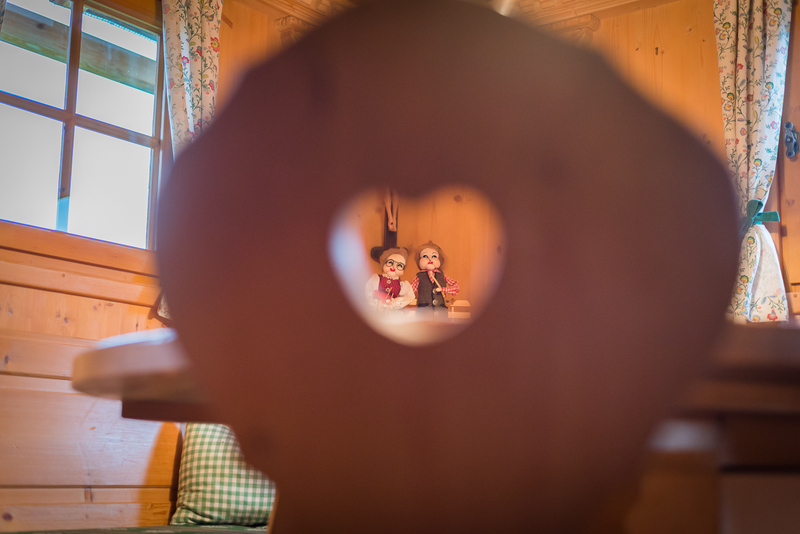 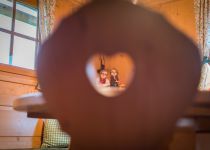 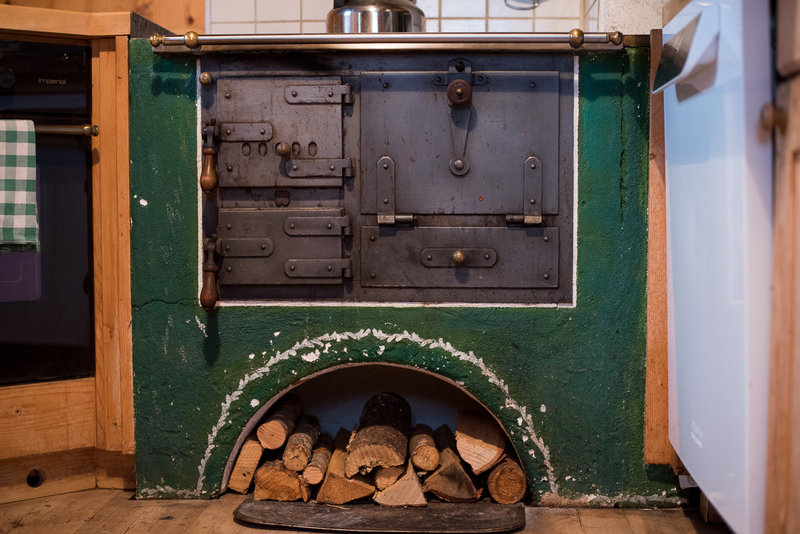 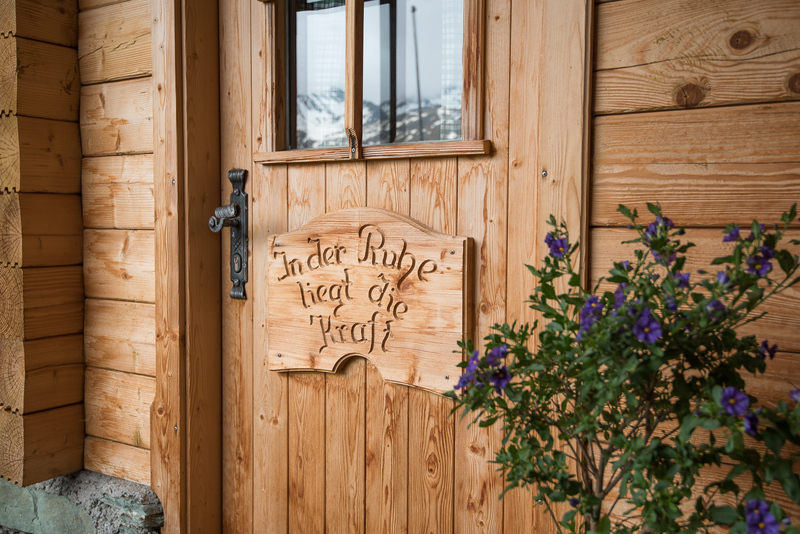 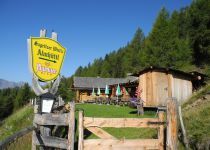 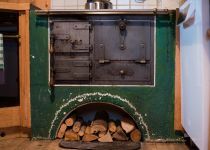 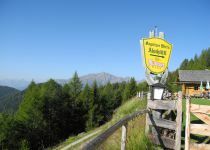 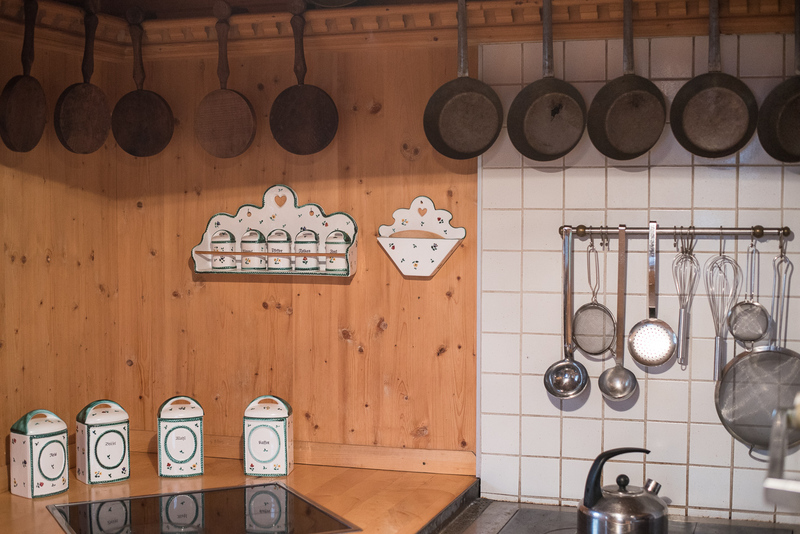 Near the alpin cabin you'll get an appetizing “Brettljause” or delicious coffee and cake at the Glocknerblick or the Sadnighaus. 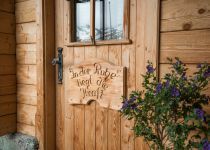 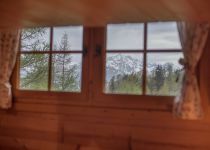 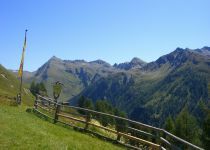 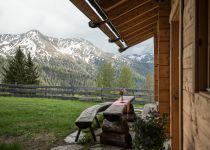 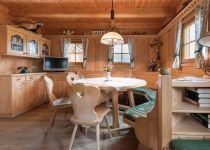 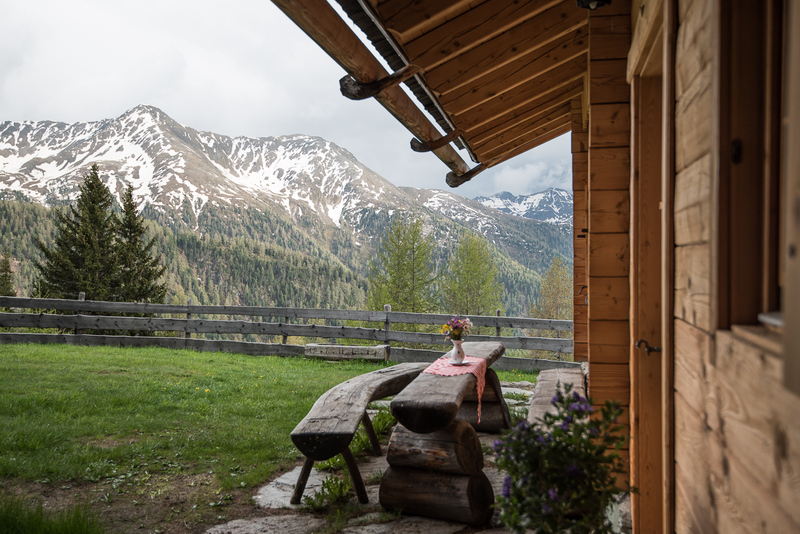 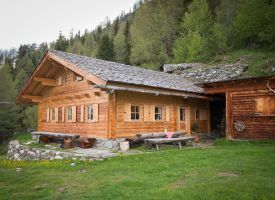 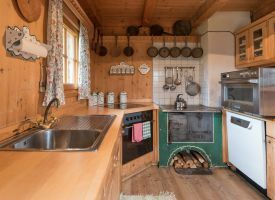 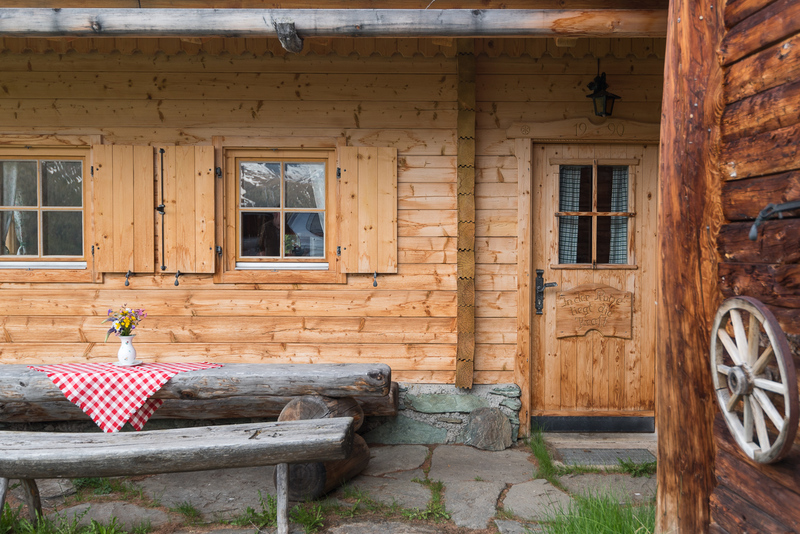 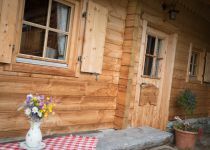 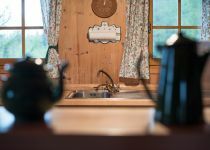 In front of the alpin cabin there is a lot of space to enjoy the great view over the surrounding mountains and to sit and rest after a challenging hike. 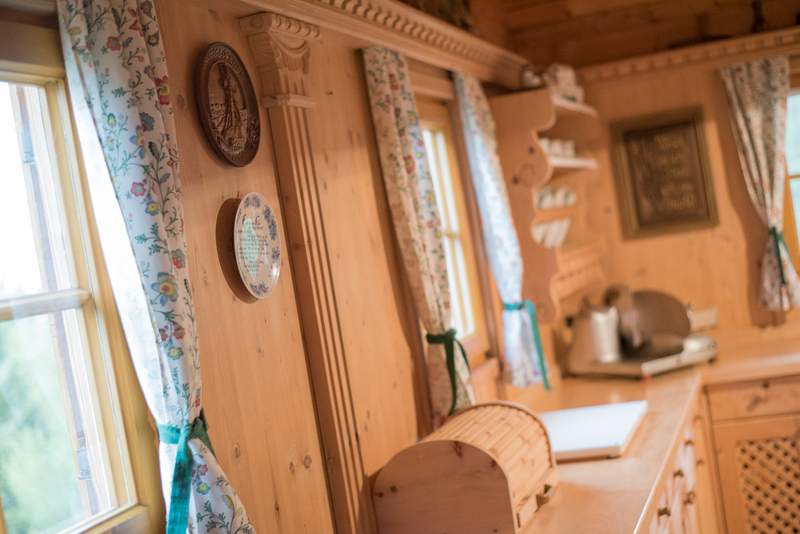 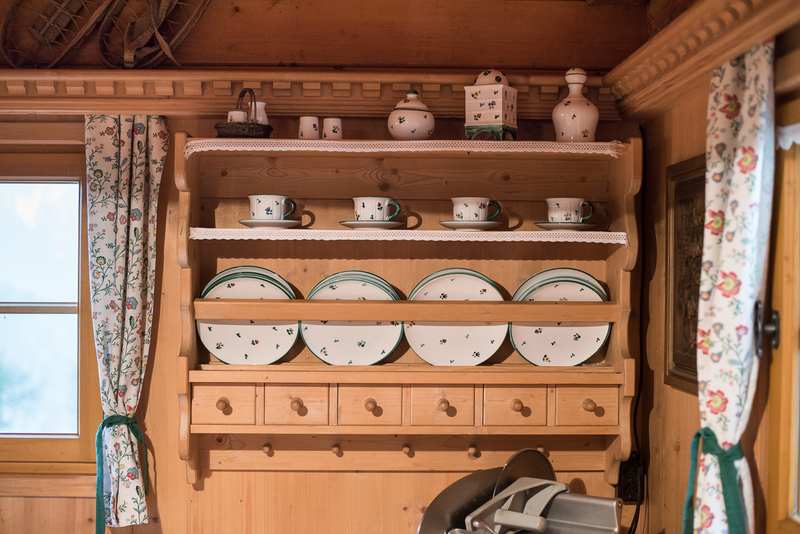 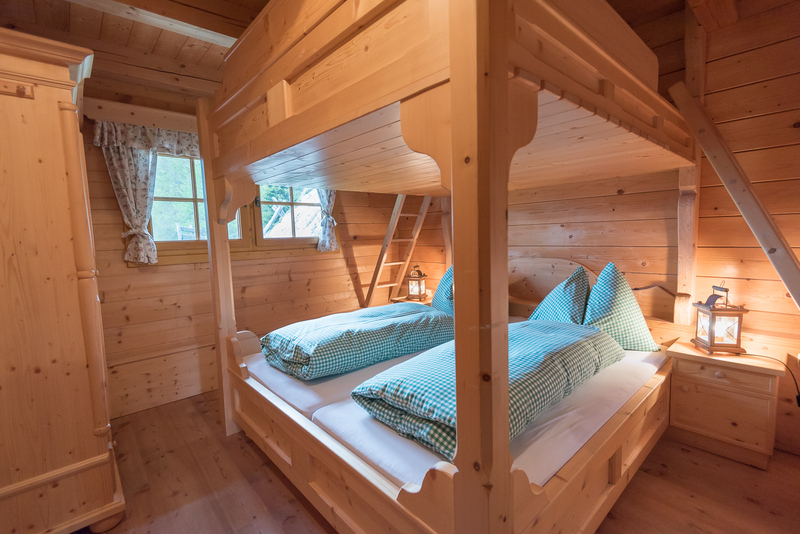 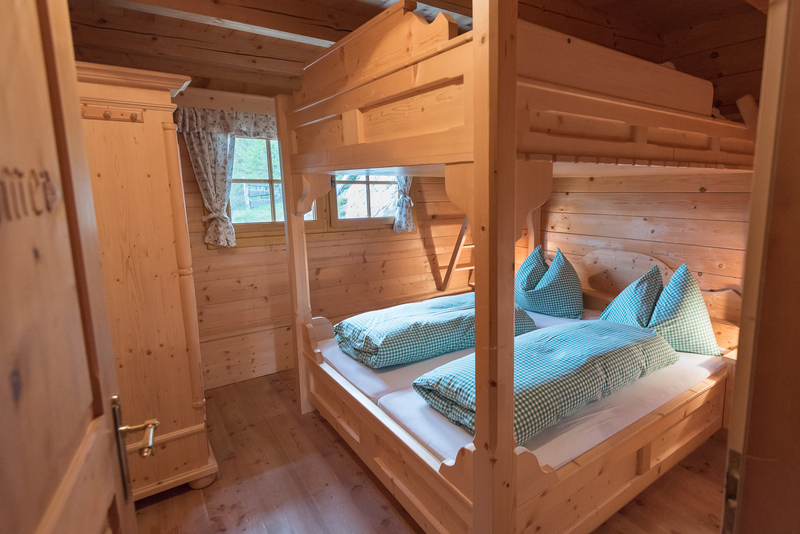 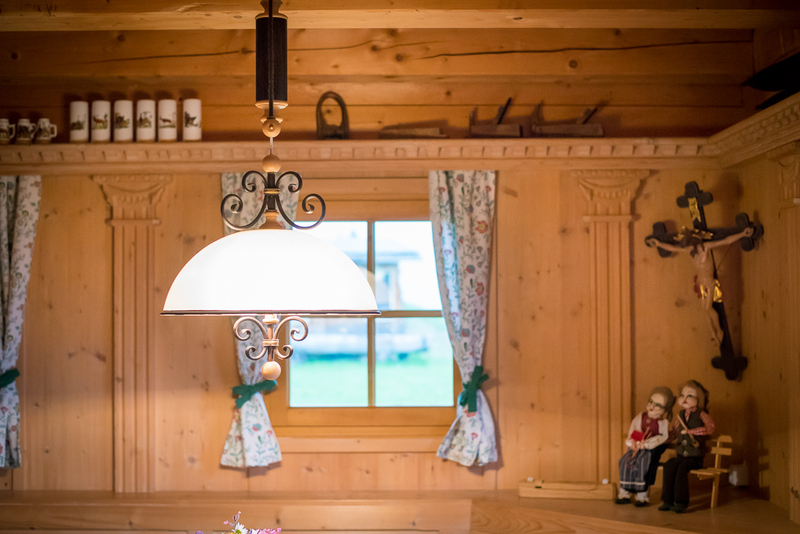 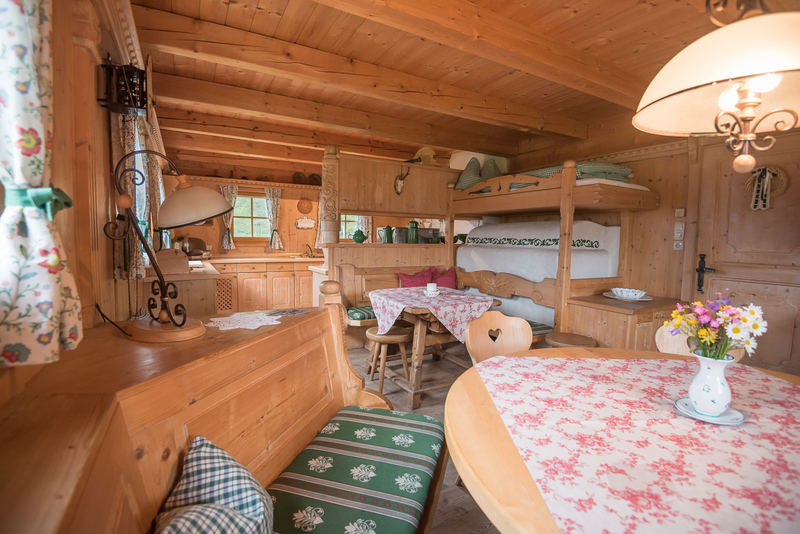 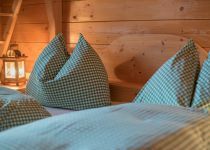 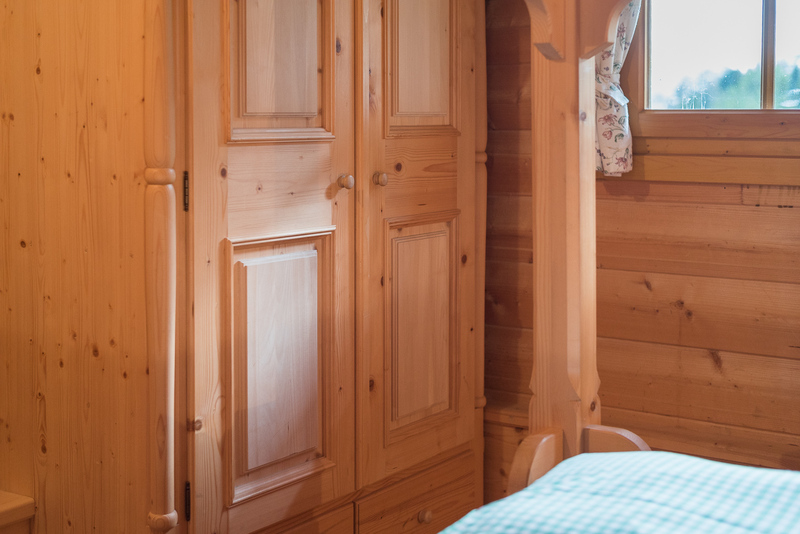 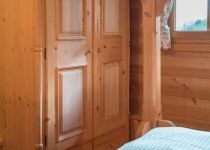 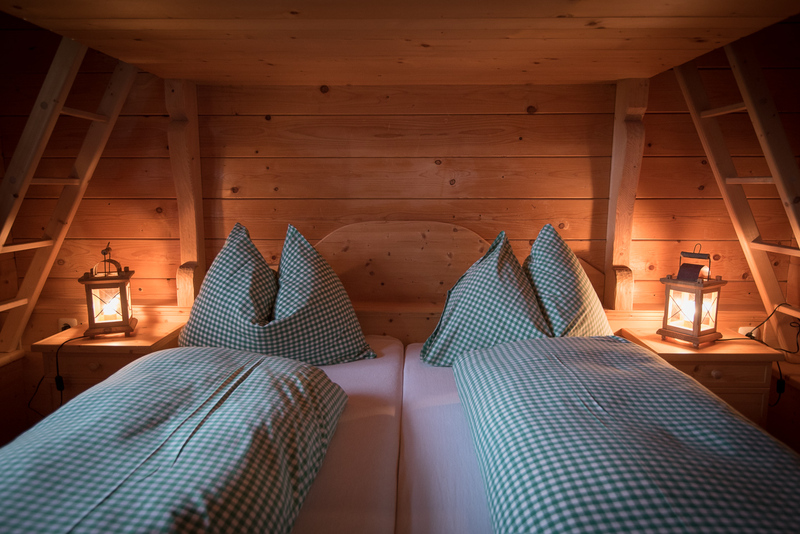 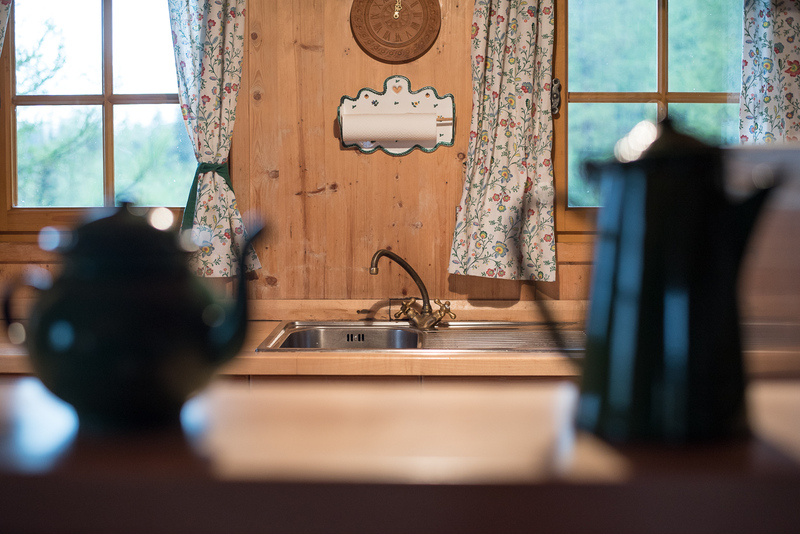 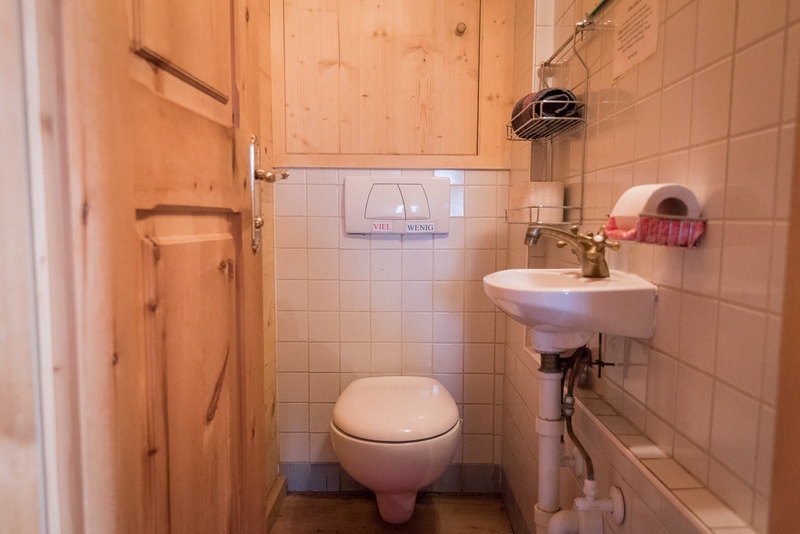 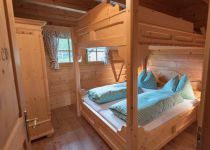 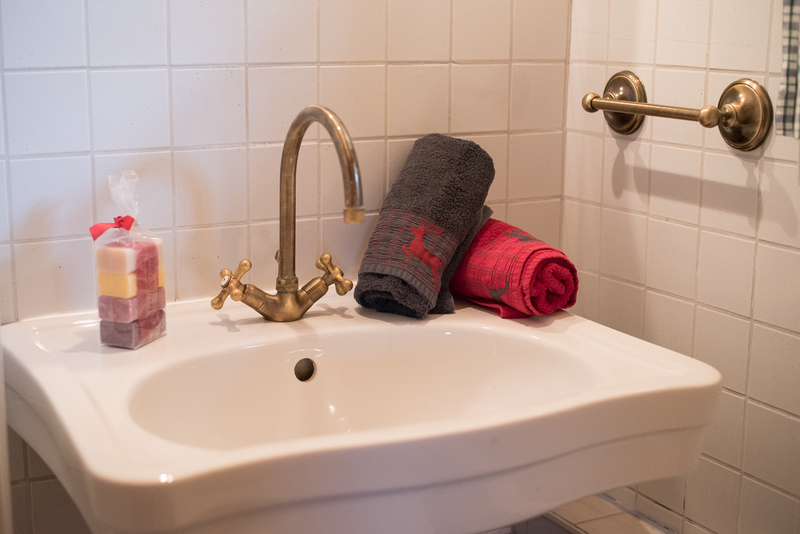 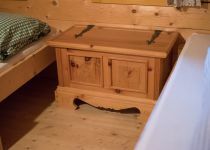 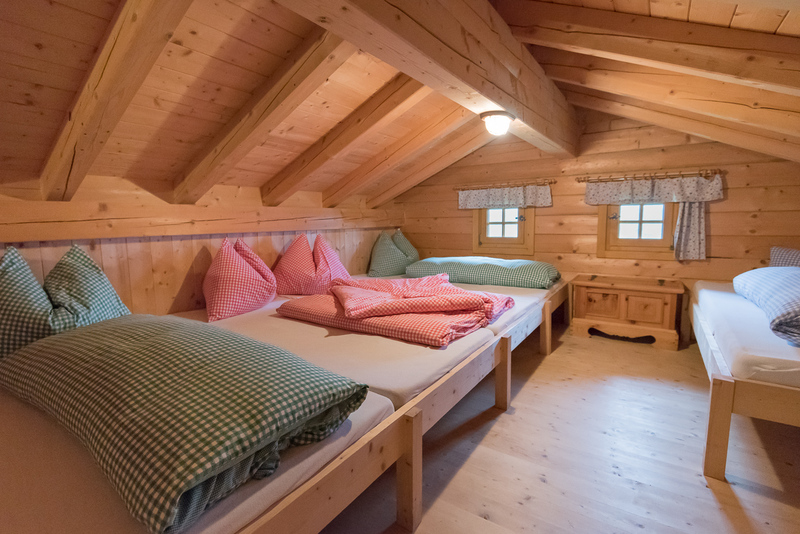 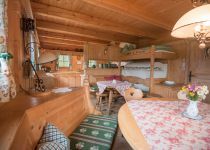 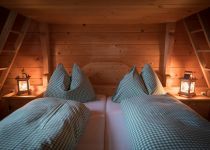 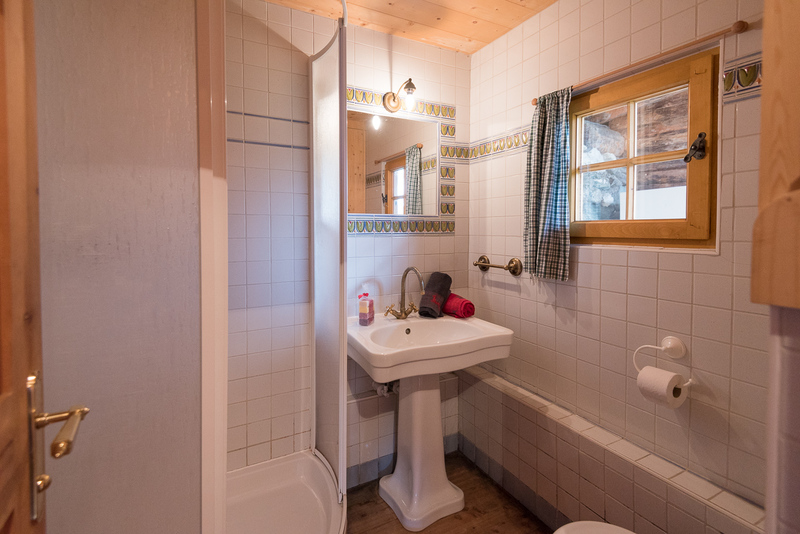 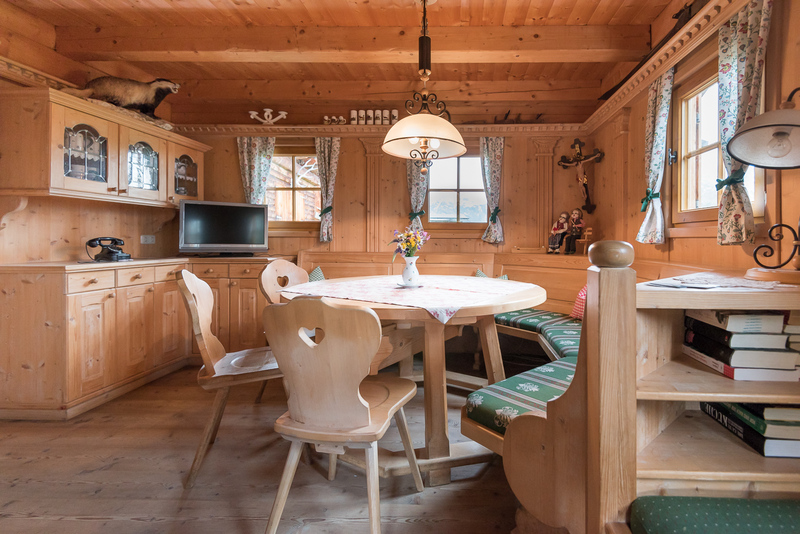 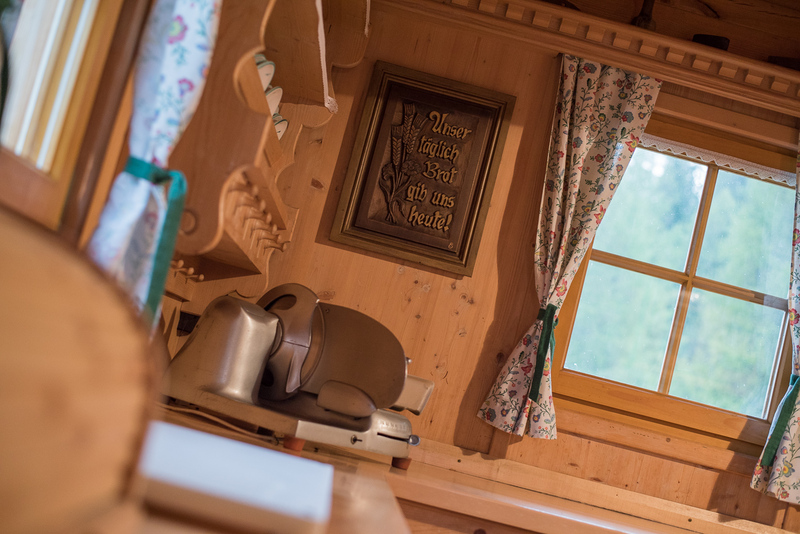 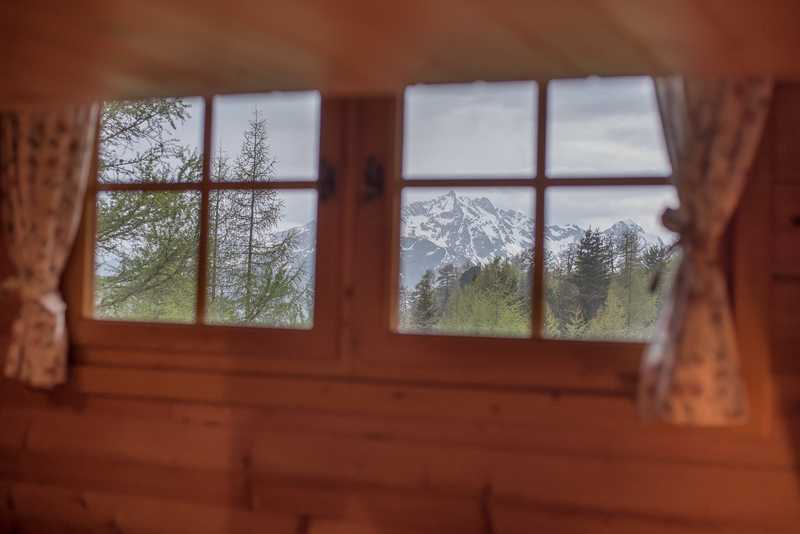 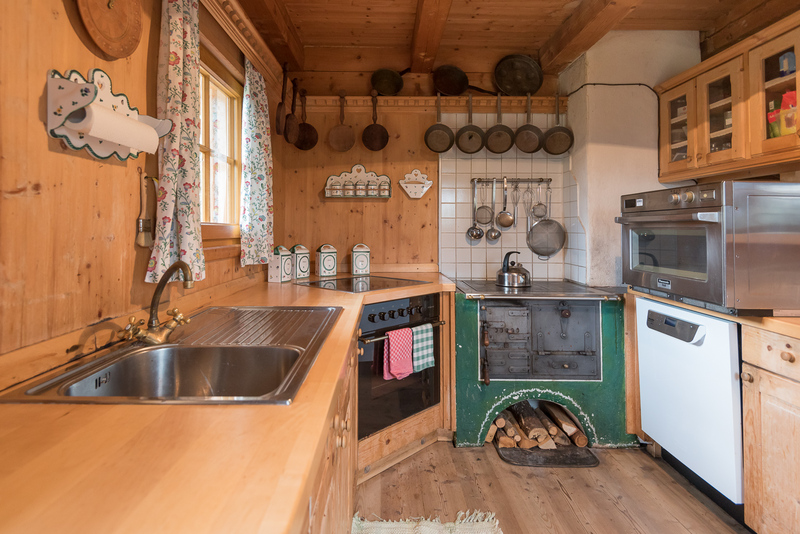 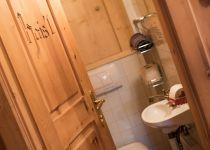 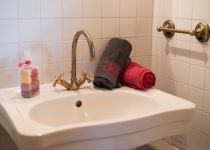 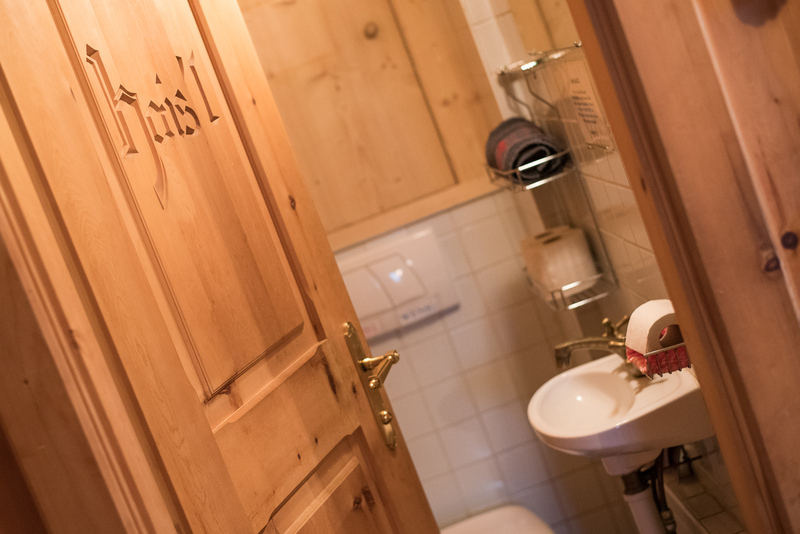 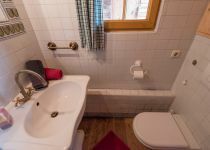 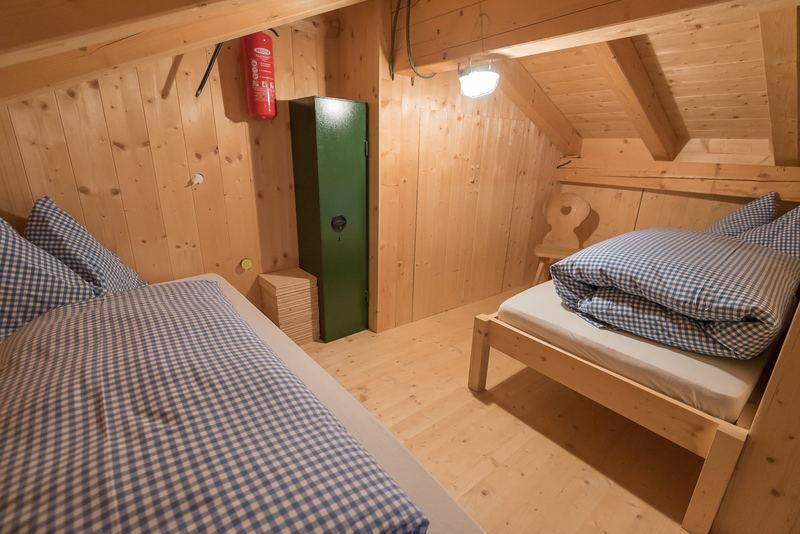 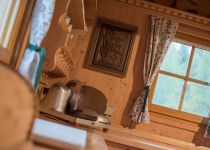 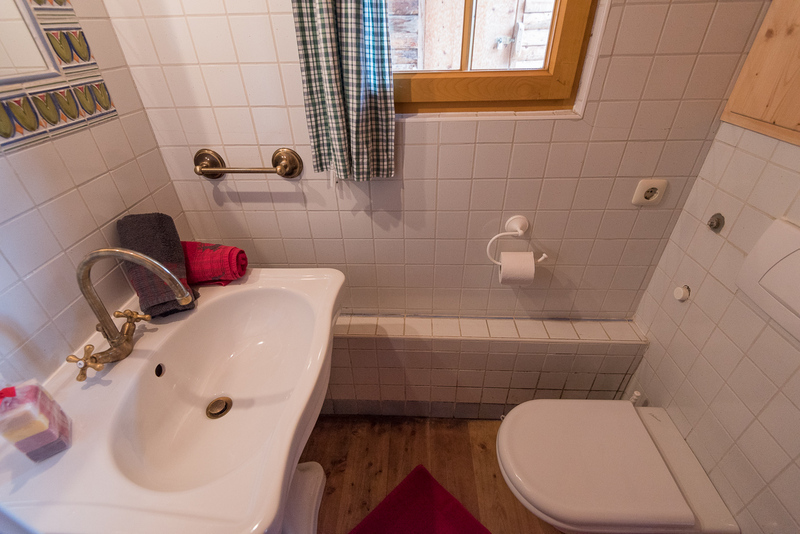 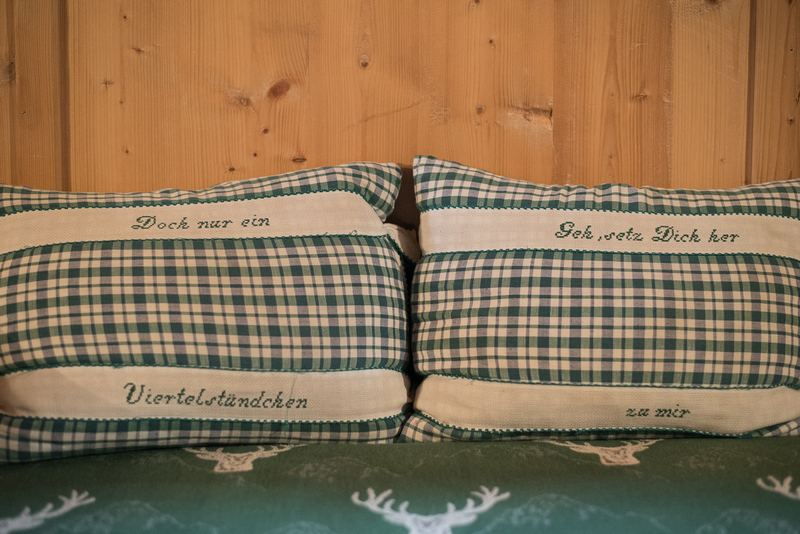 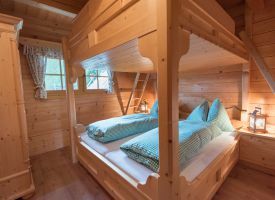 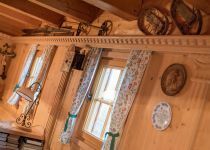 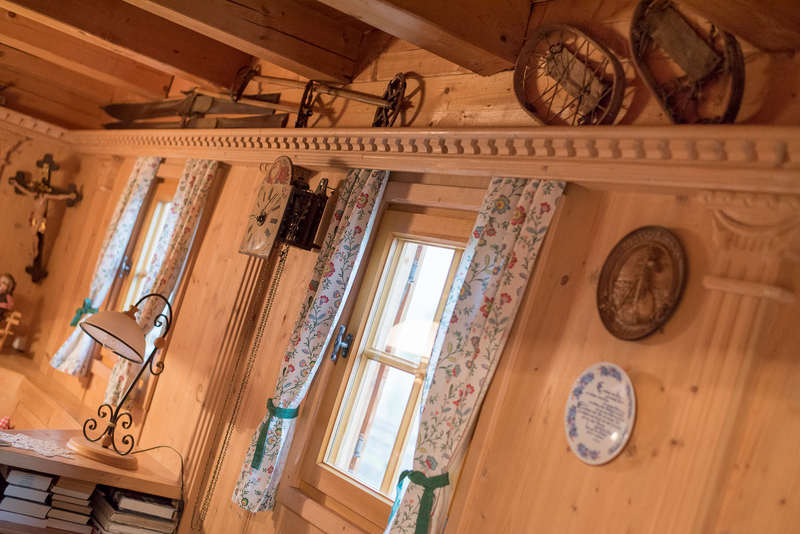 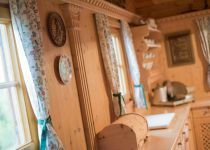 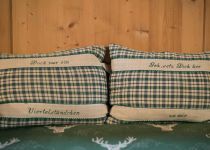 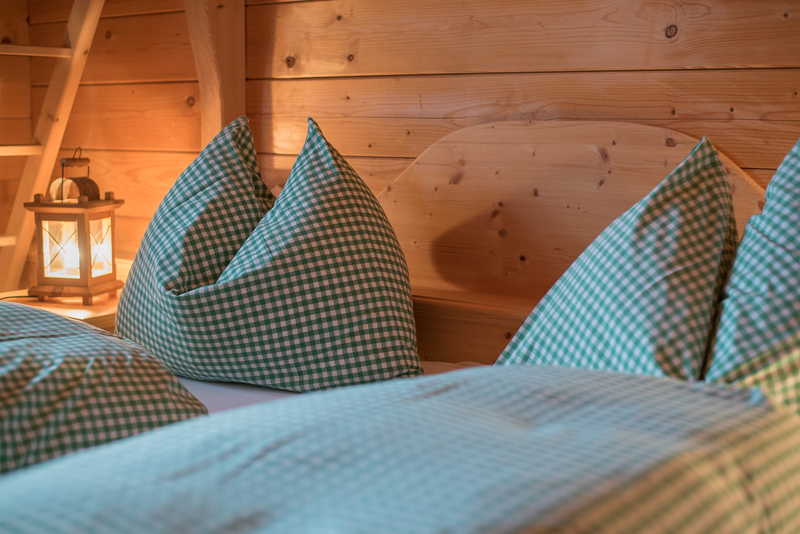 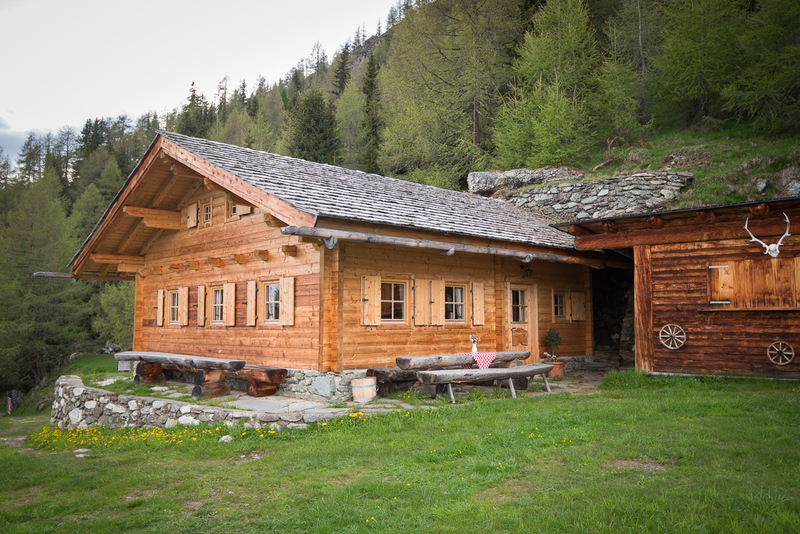 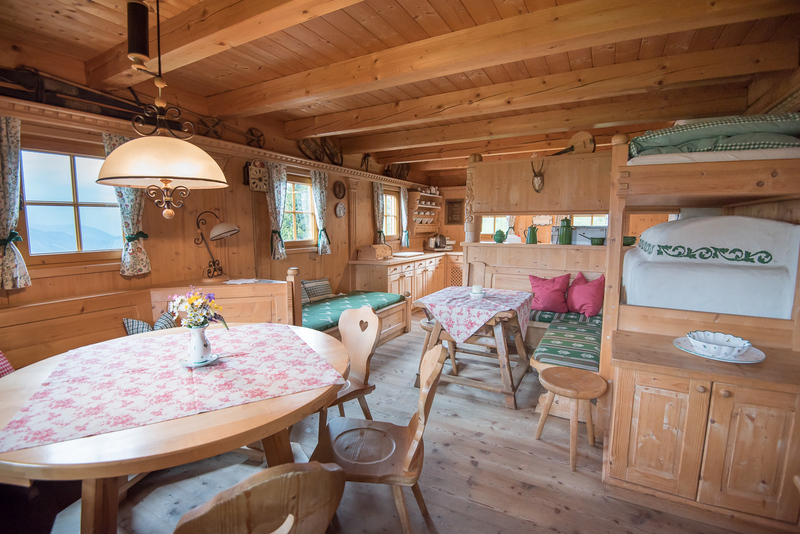 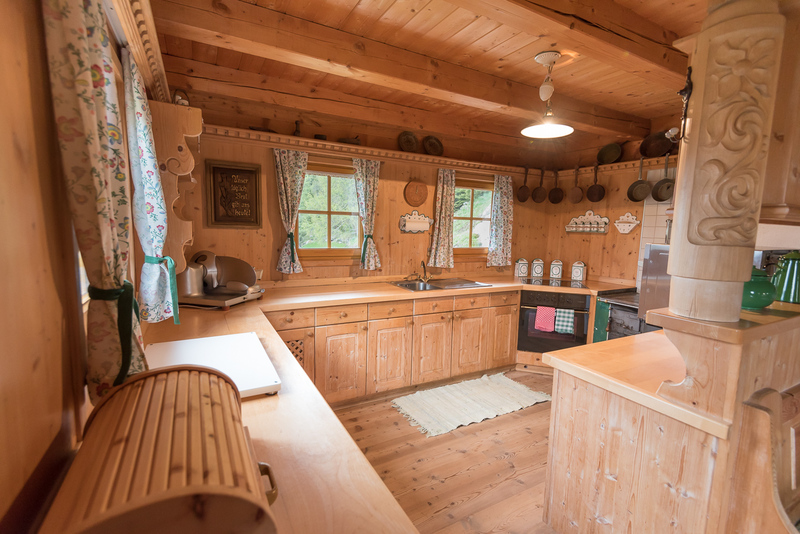 Very comfortable for a alpin cabin: The upper floor offers enough space to sleep while keeping the alpin flair.